A lightweight, natural coverage foundation. 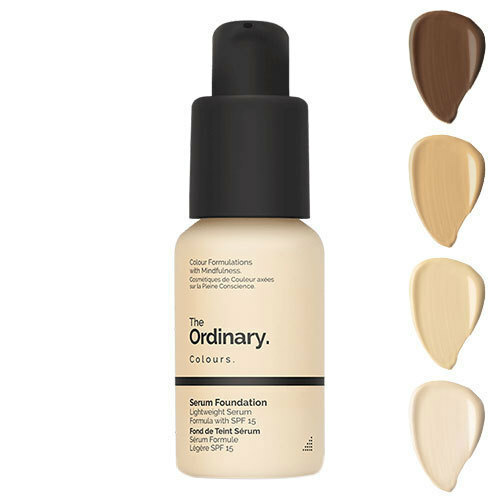 Available in 21 shades, Serum Foundation SPF 15 is suitable for all skin tones. With a weightless feel, this smooth foundation creates a semi-matte finish that skims over lines and imperfections for a flawless day look.